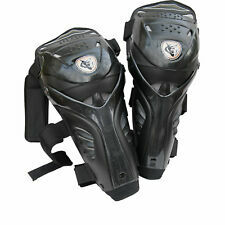 ACERBIS ADULT SOFT 3.0 KNEE GUARDS. 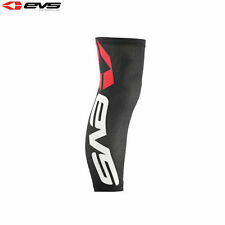 Curved construction to perfectly suit the anatomy of the knee. 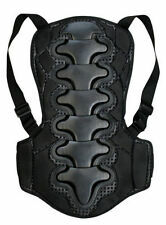 EN 1621-1 CERTIFIED. Stone shield chest panel constructed to reduce impact energy transmission. 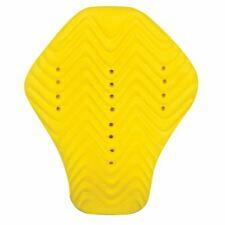 Level 1 back protector constructed to reduce impact energy transmission. 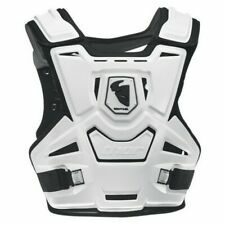 Thor Guardian MX Adult Motocross Chest Protector Body Armour White. 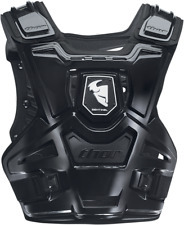 The all new Guardian Chest Protector is one serious roost guard. 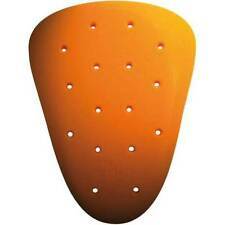 Developed to provide maximum coverage with minimal restriction, the Guardian features improved chest and back panels that contour the body in the riding position.